Luci Barker: A Christmas Gift Guide // For Her | 12 Days of Christmas! A Christmas Gift Guide // For Her | 12 Days of Christmas! Gift buying can be quite tricky as there is SO much out there that the person you're buying for may like, but budgeting, knowing exactly what they like or want and trying to grab something before it sells out, can make it tough. 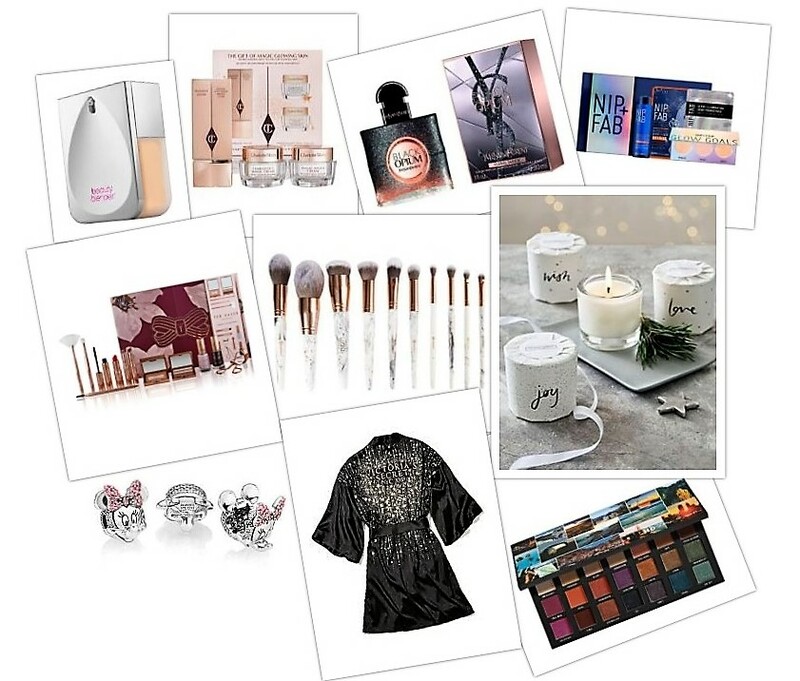 I thought I would put a Gift Guide for Her together to hopefully help you out and give you an idea of what she might like this Christmas. Whether you're shopping for a friend, girlfriend, mum, in laws, etc. I have tried to include something for everyone from makeup, to candles, to perfumes, to jewellery. 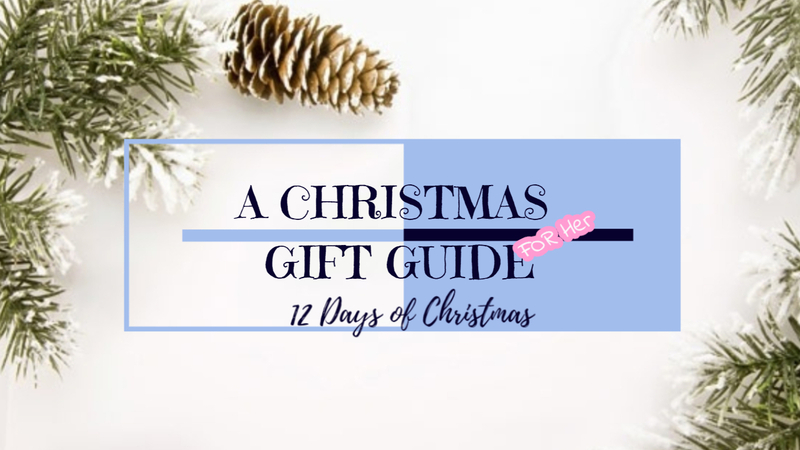 Obviously these are just a handful of ideas but I hope this helps anyway and you may even find a couple of ideas on what to put on your wishlist this Christmas!